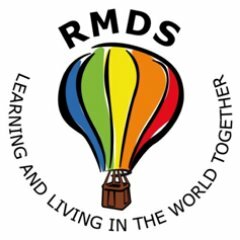 Classes take place in Ranelagh MDNS on Tuesdays straight after school (14:10-15:10). PLEASE NOTE: these classes are open ONLY to students of Ranelagh MDNS. The Academy of Code Tech Clubs deliver an exciting curriculum of coding and technology, combining engaging coding content with foundational tech skills in a fun and engaging environment. We are running a 5 week course, one for students from 2nd to 4th and one for 5th & 6th class. The first class of term will take place Tuesday May 7th and runs for 5 teaching weeks. Cost of the 5 week course is €50.